for $434,000 with 3 bedrooms and 2 full baths, 1 half bath. This 1,718 square foot home was built in 2000 on a lot size of 0.14 Acre(s). Almost entire interior repainted modern color scheme! 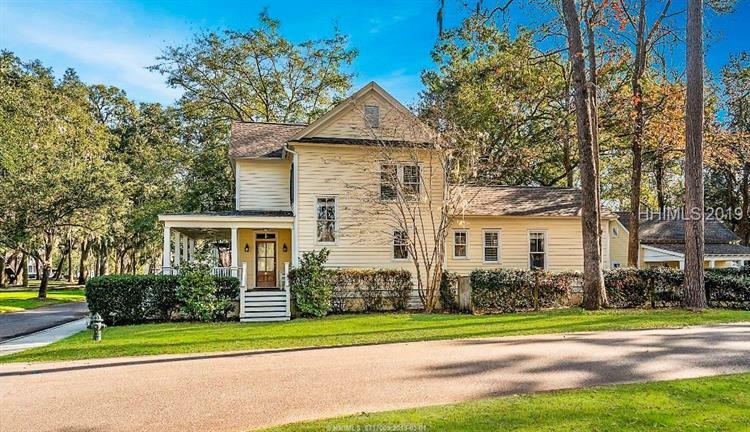 This classic, southern-style, 3 bedroom, 1st FLR Master Suite, 2.5 bathroom home is on the largest and most beautiful park in the coastal community Habersham in Beaufort. 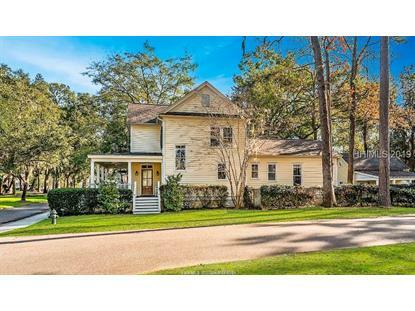 Graced with open floor plan and beautiful heart-pine floors, and newly installed, granite countertops and eating bar, combine to make this home modern, while retaining that southern feel. Brand new roof 2018. The 2nd floor features 2 roomy bedrooms and a Jack 'n Jill bathroom with separate sinks for each bedroom. There is a detached, single car garage with storage above and a carport for your second car or golf cart.